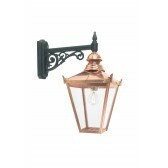 A sophisticated design, the tradtional outdoor wall light finished in a classic brass shows 3 panels housing 1 lamp. 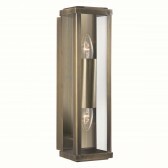 With detail on the wall mount, this light is not only highly practicable but decorative. 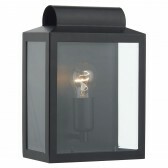 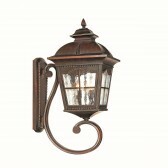 Light up your outdoors with this stunning wall light. 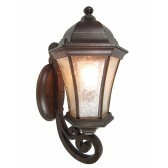 Ideal for the front and rear of your home. 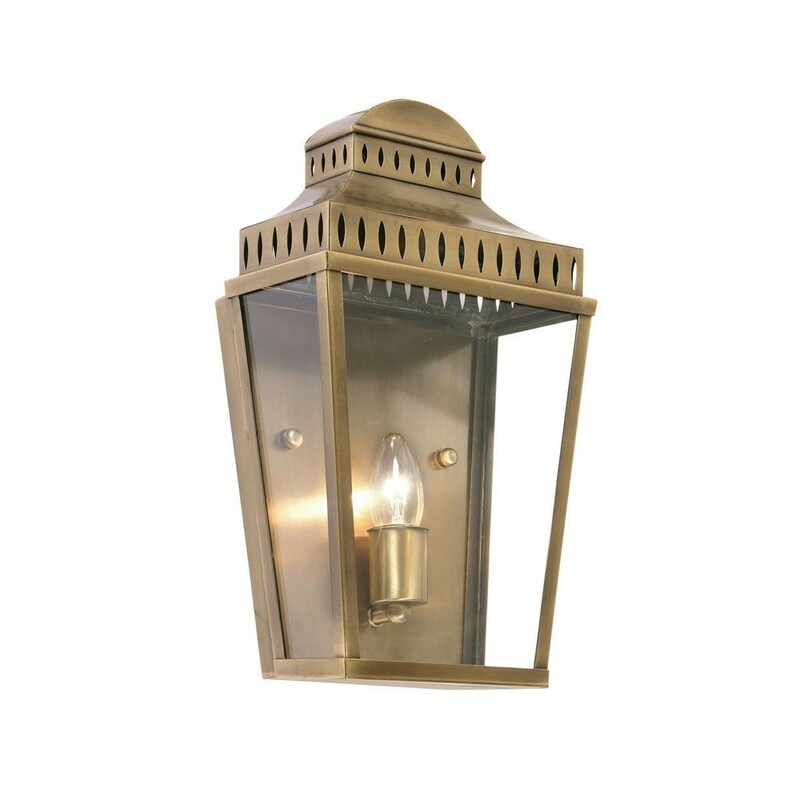 This fitting is included with an IP44 rating ensuring it is safe for outdoor use and supplied with a 20 year guarantee against corrosion. 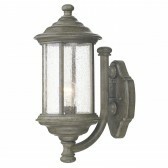 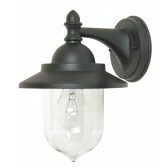 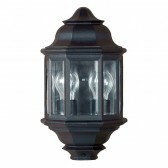 This making it a simple must have addition to your exterior lighting plan.